A Parcels Express British Railways coach in BR blue, MK1 full brake coach produced by Lima models with model number L305341. 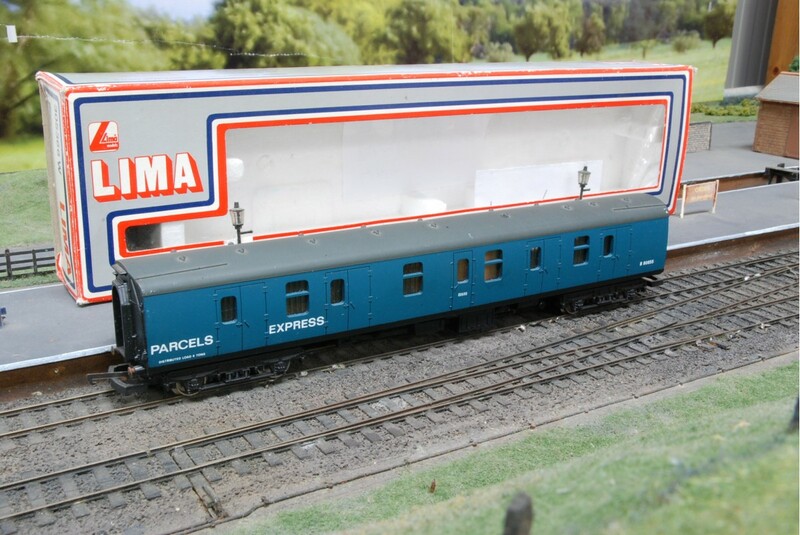 The Parcels Express coach is numbered B80855 and has the Parcels Express lettering in large to one end of the OO gauge model parcels van. 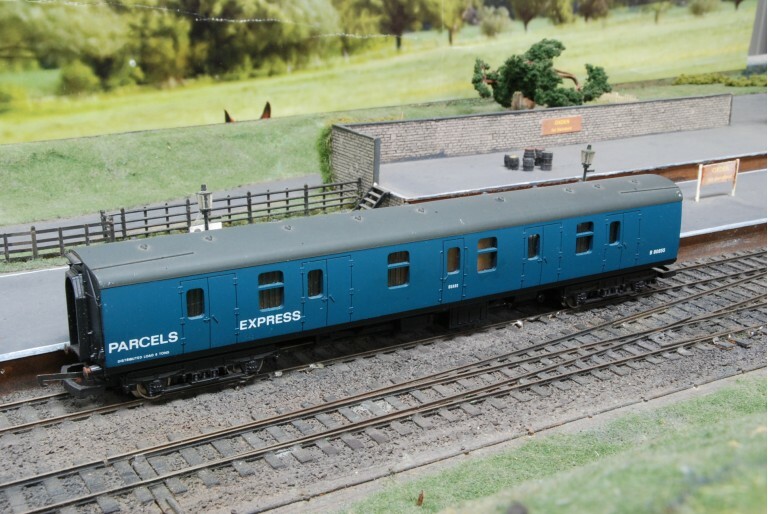 A detailed mark 1 coach for British Railways.